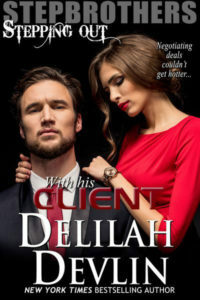 It’s been a while since I’ve had the pleasure of sharing the lovely Delilah Devlin’s spectacular and saucy blog. Thank you for having me back, DD and fans! I do so love the company. So much so, I brought presents!! What have you all been up to? Seriously, tell me in the comments. I’ve been caring for my hottie husband. 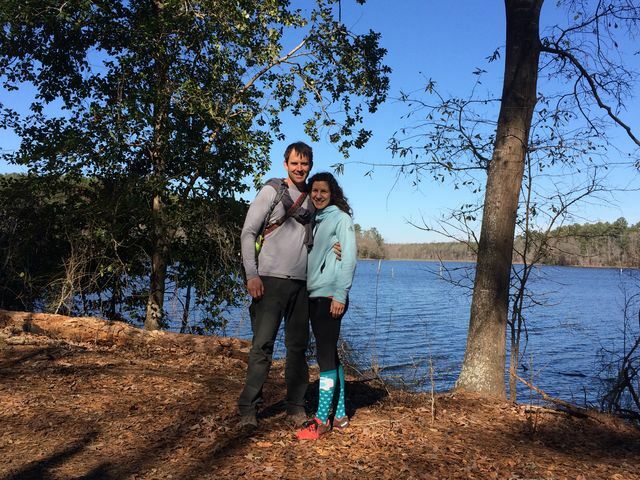 This pic was taken on our last big hiking adventure before he had ACL reconstruction and meniscus surgery last week. It sounds awful. It’s had its moments, but when you can cry (me) and laugh (him) through the hard stuff you know you’re with the right one. Your one. Every now and again, I find myself a bit jaded with the always Happy Ever After of romance. Some times people don’t get a HEA. What about those people? Are their stories not worth telling? 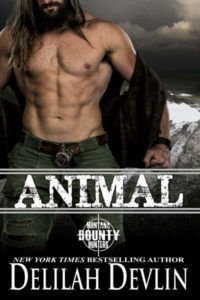 Why do I always write a HEA? One day, I might take a jaunt away from romance. But during times like these I’m reminded that love stories aren’t all the same. The roads to those HEAs differ widely. That thought has reignited my passion for unique stores with winding paths, shocking valleys and sudden peaks. Stories similar to the first two I wrote not too many years ago. Where friends become enemies and enemies become lovers in Enemy Mine. Where a heinous injustice paves the way for love and retribution in Justice Mine. Enemy Mine is FREE on all outlets!! 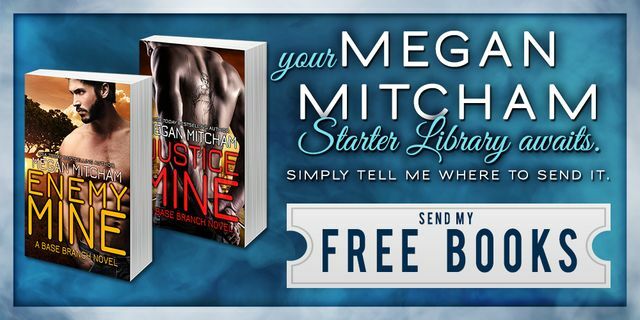 Also, Enemy Mine & Justice Mine (plus another surprise book) are FREE to those who sign up for my newsletter at www.meganmitcham.com!! I promise no spamming. Who has time for that? Not us. Thanks for hanging out with me! I look forward to catching up in the comments. Sizzling Suspense – Are you sizzling yet?